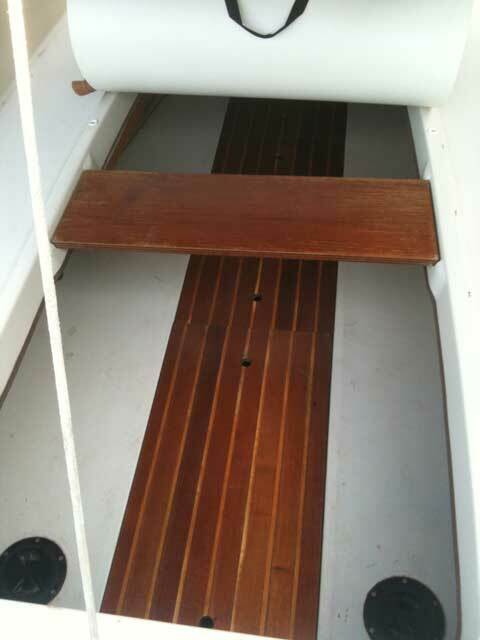 Draft board down 2' 6"
This boat is still manufactured by Marine Concepts in Tarpon Springs Florida. 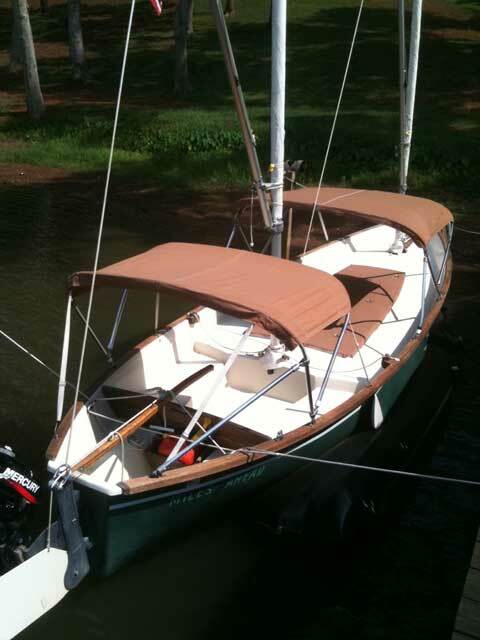 Wonderful shallow water boat that is completely forgiving with the leeboards and kickup rudder. Great for beach camping, shore cruising, or just having fun. Very easy to rig and launch. 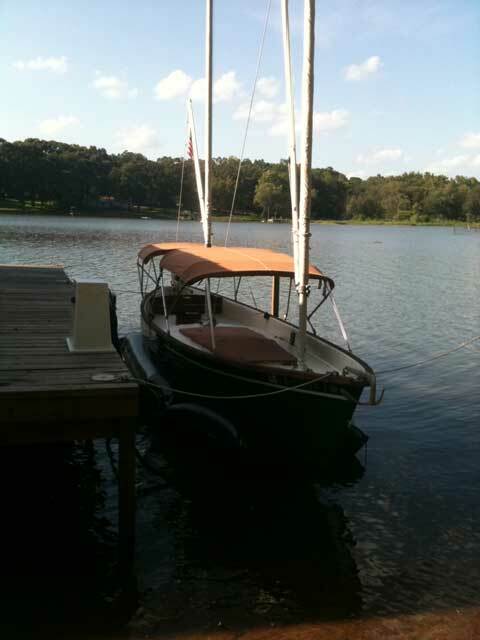 Purchased the boat new in 1992, sailed it ten years, sold it for one year and missed it so much I bought it back! Going sailing on our big boat for a year or two so this one must go. I have sold the boat and will make a Sailing Texas donation when the check clears. Thank you.